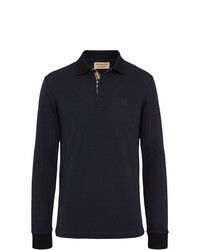 Burberry Long Sleeve Cotton Piqu Polo Shirt £188 Free UK Shipping! 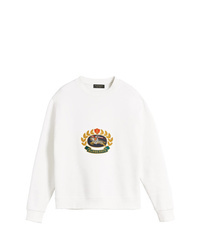 Burberry Long Sleeve Archive Logo Cotton Piqu Polo Shirt £253 £280 Free UK Shipping! 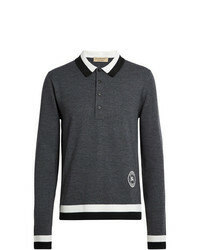 Burberry Stripe Detail Merino Wool Long Sleeve Polo Shirt £334 Free UK Shipping! 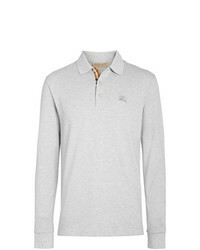 Burberry Polo Shirt £164 £186 Free UK Shipping! 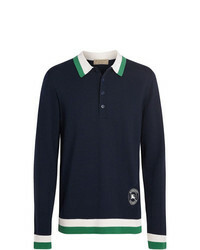 Burberry Stripe Detail Polo Shirt £334 Free UK Shipping! 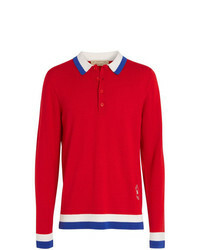 Burberry Long Sleeve Archive Logo Cotton Piqu Polo Shirt £240 Free UK Shipping! 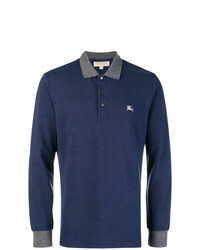 Burberry Knitted Polo Shirt £334 Free UK Shipping! 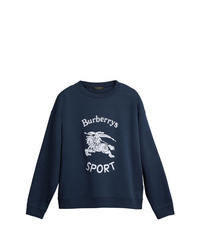 Burberry Reissued 1991 Sweatshirt £498 Free UK Shipping! 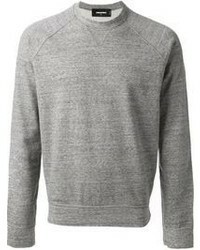 Burberry Reissued Jersey Sweatshirt £453 £504 Free UK Shipping!